Still, it’s best to plan ahead. So if you haven’t already done so, call now and square away those reservations. It’s one less thing you’ll need to worry about when you arrive. Thirty+ Marketplace Booths…that’s a lot. A whole lot. And each Booth will feature a minimum of a couple different food items as well as an assortment of beer, wine, and cocktails that you’re probably going to want to try. Trust me when I say that your choices can become overwhelming quickly. You just may find yourself out of money, stomach space, or both, way before you get to the things that you’d really like to try. Enjoy Everything the Brazil Booth Has to Offer! Our solution? Come prepared. 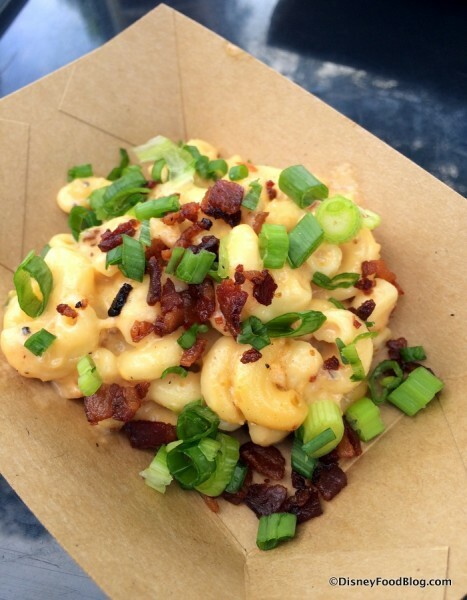 Be sure to study our Food and Wine Festival Menus Page for every single booth menu at a glance. 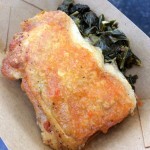 To get an even better idea of what to expect, be sure to click through to each individual Booth Page (you’ll see links to each on our main booth page) to see photos of the menu items. We will continue to update these pages as the Festival gets underway, so check back often! Will You Save Room for Loaded Mac and Cheese at the Farm Fresh Booth? Even better — check out our DFB Guide to the Epcot Food and Wine Festival, which has a handy Food and Wine Menu Checklist that you can print out, fill in, and take with you to be super prepared! 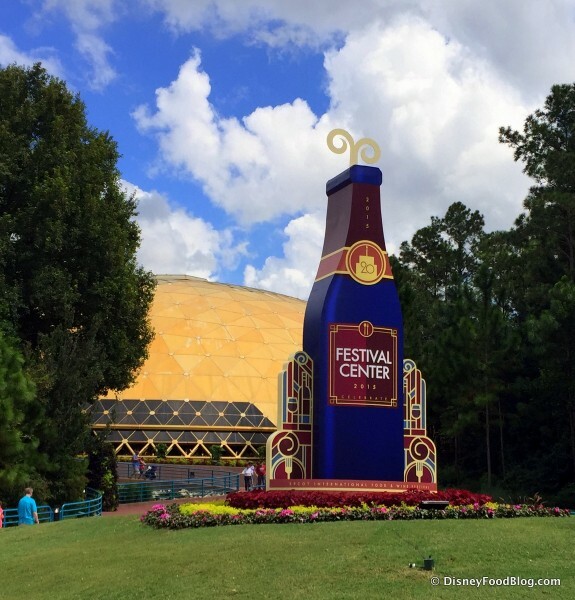 It’s true that the Festival can seem a little daunting if you only have one day to spend at Epcot. But don’t skip it for fear of all that you’ll miss! 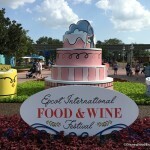 We Think Any Time You Can Be at the Epcot Food and Wine Festival is Good Time! 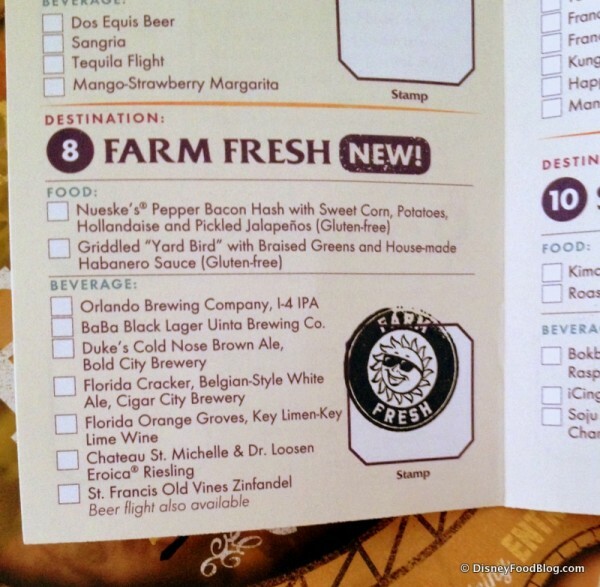 This is another way that the DFB Guide to the Epcot Food and Wine Festival can be a sanity saver. With touring strategies for One Day, Two Days, and even Half Days (both morning and evening), we have some great tips for making the most of even a short time in Epcot. 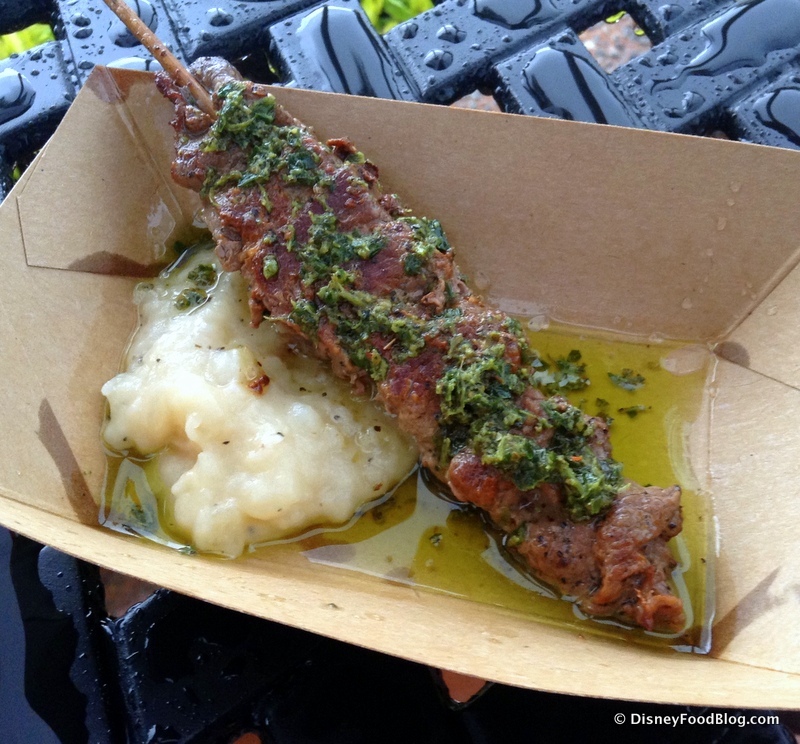 Make a Beeline for the Canada Booth So You Don’t Miss that Le Cellier Filet. It’s the Festival’s Best Seller Year After Year! Here’s one of my favorite TIPS: If you only have a short time to explore, be sure to get in line for the Marketplace Booths early before lines get long. 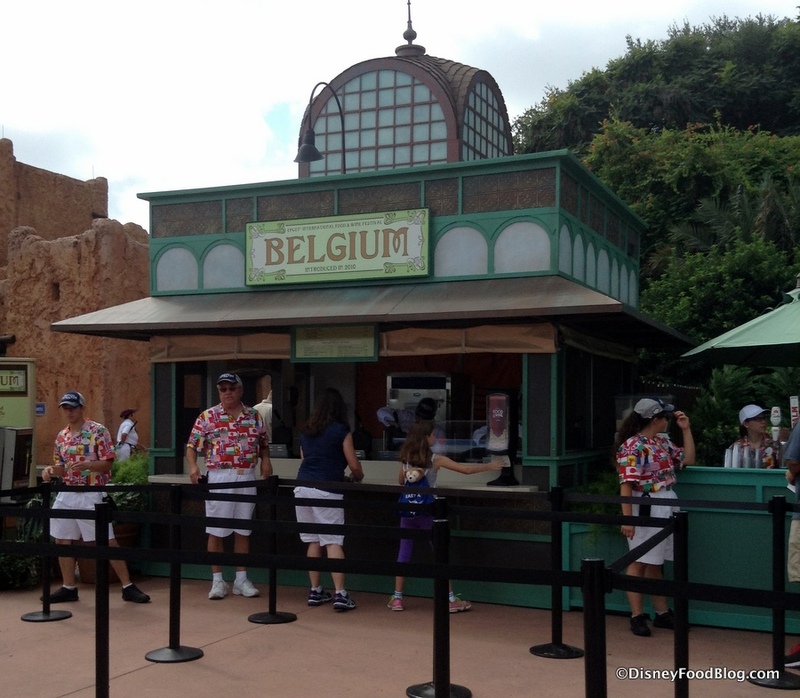 Consider visiting extremely popular spots, like the Belgium Booth, first. And if at all possible, plan your visit for a weekday. Locals tend to swell the crowds more during the weekends. Think that the Festival is just for adults? Think again! 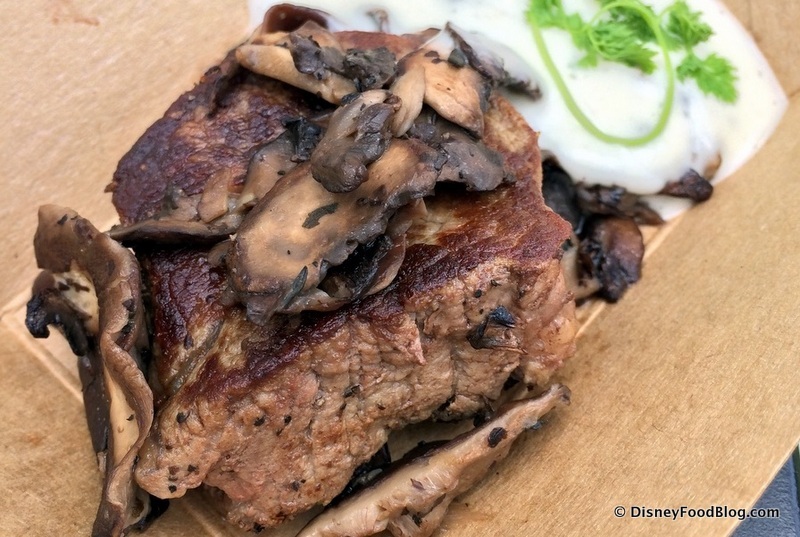 It’s actually a great way for the whole family, including the kiddos, to enjoy a different aspect of Disney — by exploring international foods and trying new things. To make it extra fun for the kids in your crew, get them involved in planning your strategy. Let them choose which dishes you’ll try at each Booth. Get a Festival Passport (they’re free!) and let the kids collect stamps at each booth. Don’t Forget to Get Your Passport Stamped! And older kids may even enjoy participating in a Culinary Demonstration. Older Kids Love Culinary Seminars! 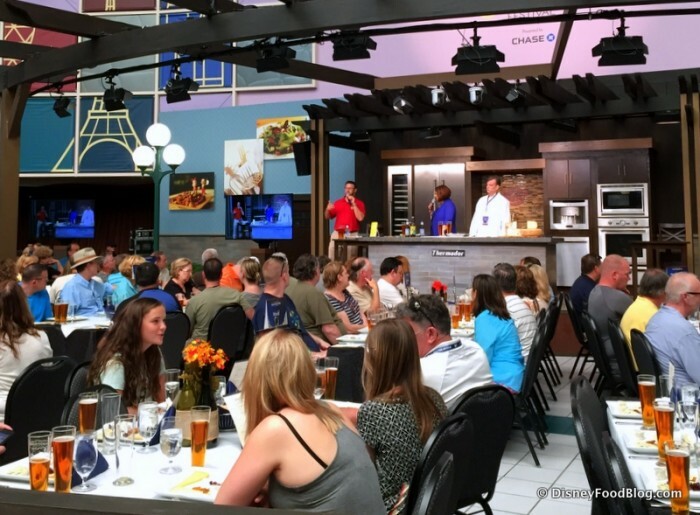 Here’s another great TIP from the DFB Guide: alternate rides with Food and Wine Festival events. While the grown ups in your party may find eating as entertaining as any attractions, the kiddos might not. 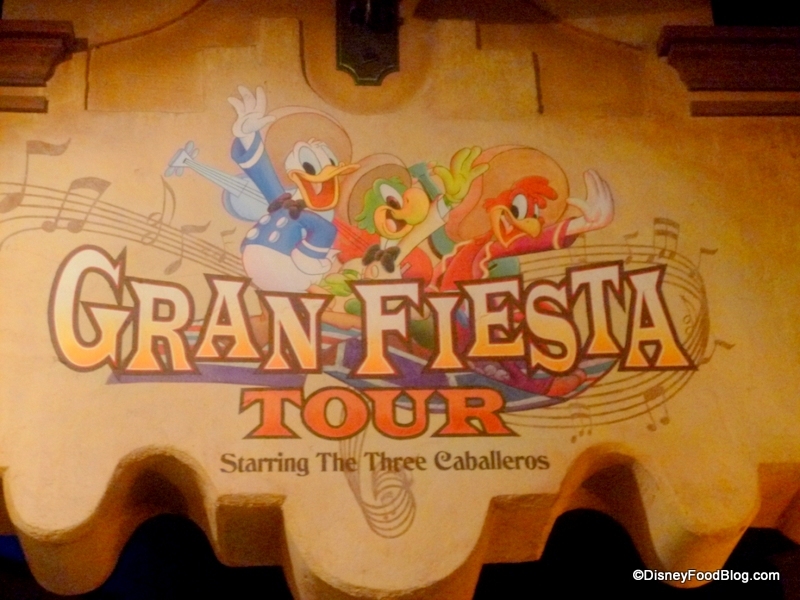 🙂 Be sure to leave ample time for visiting with Nemo and Friends or a ride through Mexico on the Gran Fiesta Tour with the Three Caballeros. Take a Break From Tasting and Hang Out with Donald and His Amigos! Breaking up the tasting with Kidcot Stops will also keep them engaged. Unless you are a really big eater, I’d reconsider that advance dining reservation that you just booked for the evening of your visit to the Festival. Sure, each of the items is tapas-portioned. I mean, I wouldn’t expect you to feel like you’ve eaten a full meal after you enjoy an Beef Skewer and a Glass of Malbec from the Patagonia Booth. But if you plan to visit three or more of the Booths in a given timeframe, you’re probably going to be full. 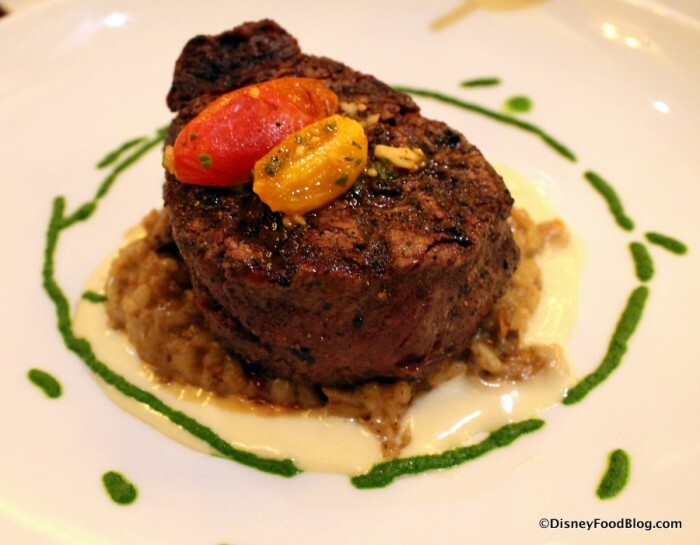 This advice should help you plan how you’ll spend your Disney Dining Plan credits as well. 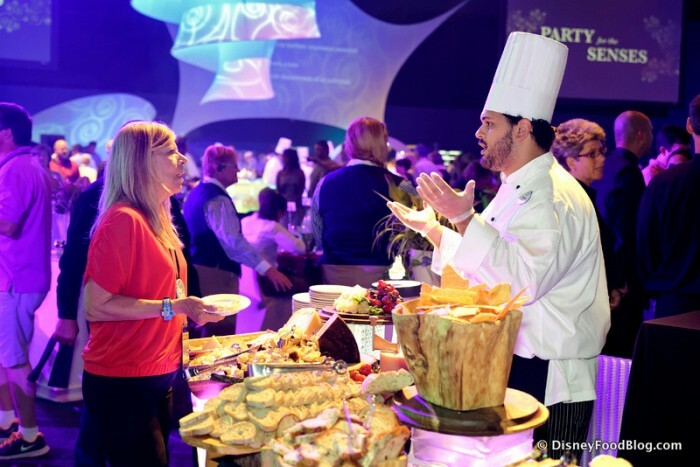 Knowing that you can most likely skip one of your sit-down meals during the day that you plan your Festival visit may even allow for a visit to a signature dining restaurant that requires two credits. Le Cellier, here we come! News! 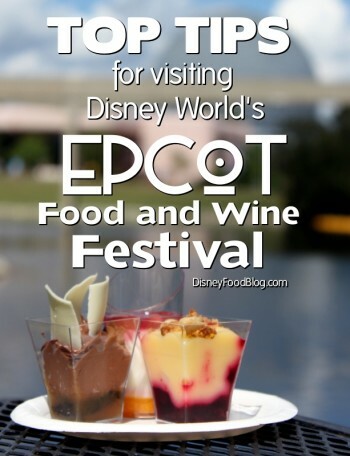 The DFB Guide to the 2017 Epcot Food & Wine Festival e-Book is now available for pre-order! And if you pre-order the 2017 edition, you get the 2016 edition (with TONS of great info!) for FREE!!! Order your 2017 edition today and we’ll immediately send you the 2016 edition for FREE to get started on planning right away! Don’t miss a moment of the fun! But now I’d love to hear from all of our Food and Wine Expert Readers! What are the top F&W mistakes to avoid in your opinion? Share your solutions in comments below! We didn’t use all out snack credits last year. On last day at last Stand we found out we could of combined 3 of them for a quick service meal and used it at stand. Sorry I have to disagree with knowing what yoh want before you get there. That really takes away from the experience. To just wander and to be open to do many types of food is what thd festival is all about. Disney has become so much about having to plan your day, that it has list a lot of the spontenaity. Our best advice is that if you want to try something from every booth, skip your breakfast and get your ADR for dinner for a late seating. And while booths open at 11, some will start 5-10 mins early and you can beat the lines that way! I think it’s great to get a look at what’s available so you don’t miss something you would have really enjoyed. I made a beeline for the Australian lamb one year because I love lamb but it wasn’t my favorite. One thing I get every year is the Cheddar Cheese Soup in Canada and I never would have ordered that off the Le Celliar menu. Faith, I think it is the other way around. You can take a quick service credit and use it for three (at one location) snacks. Even though they are small, it helps to share and only take one or two bites. I like to make it at least half way around without running out of stomach room. There are only a few things we don’t share and that is the steak and the shrimp tacos! I usually like to do two days of the festival. The first day I go right and the next day I go left. 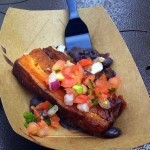 Actually you should use the garbage cans as tables since there are about only 5 real tables around World Showcase. The whole reason we own the F&W 20th anniversary garbage can salt and pepper shakers is because of our regular table, the garbage can. Kevin has hit the nail on the head. A garbage can as a table? Seriously? Kevin has hit the nail on the head. The real number one problem with the festival. We went last year during free dining, just my husband and I, for our honeymoon. We also got the premium package as one of our splurges for the trip, since we’d be there through an entire full week of use and it was amazing. Because the F&W festival was our primary reason for being there, the accidentally acquired dining plan became a fun game of “How do we get the absolute most out of these dining credits, and yet still eat as few real meals as possible in sit-down restaurants?” Cue not one, or two, but THREE signature dining experiences so that our regular dining credits didn’t go to waste and we had as few meals as possible. We also got the premium package so that we could have more than one kiosk’s worth of options to mix and match for those QuickService credits to go the farthest, and filled in around the edges with snack credits and a gift card. Needless to say, I had almost as much fun figuring out the best ways to use our five different methods of payment as we did riding rides and eating the delicious food. 🙂 I love your advice about considering the sit-down meals. Just skip them or pile them into a couple of good signature experiences or a breakfast in bed. The F&W festival is WAY better, in my opinion. We’ve been twice! Once by accident and once very much on purpose, with free dining on accident. 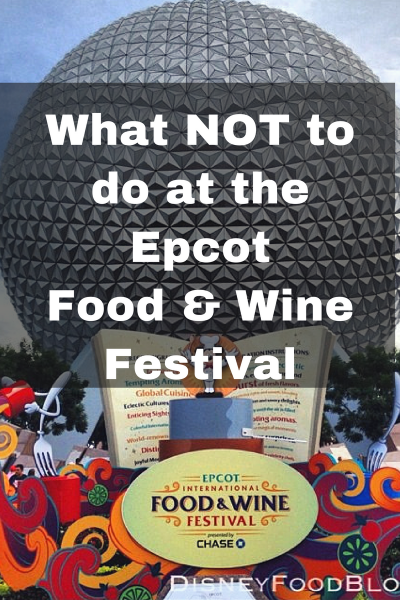 We do not get a dinning plan during Wine & Food Festival, we go to the other parks during the day and end at Epcot! Also avoid the weekend because the locals come and the crowds are crazy! 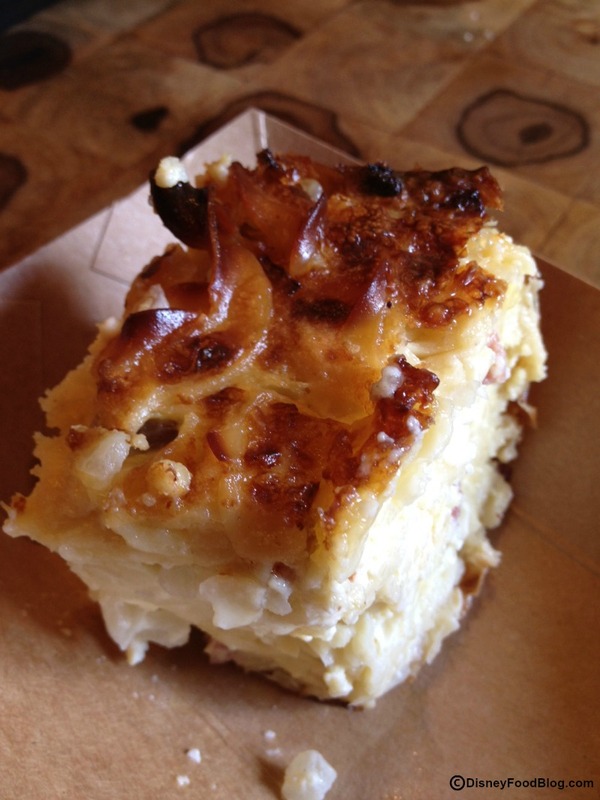 You can pace yourself and by the end of the week you can try something from every country! Take the kids. Make no plan, unless you want to do the seminars. Discovery is half the fun! Plan to wander around the place at least twice. Know your budget. Take your time!! 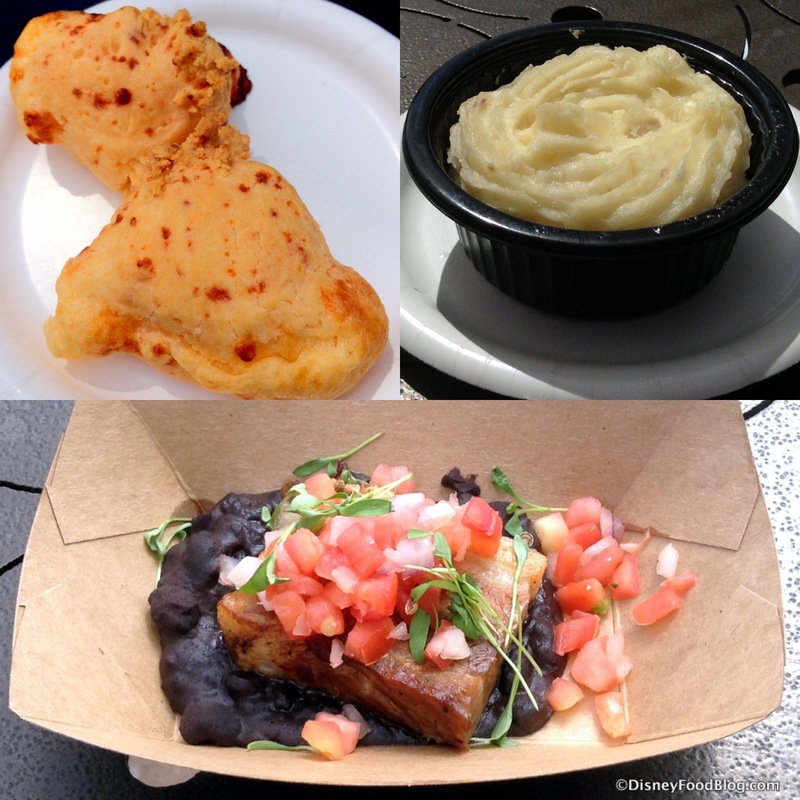 The Food and Wine Festival is our family’s very favorite Epcot adventure – wish we could go again this year! First, I’ve gone knowing what I wanted to eat only to look at the dish and just say no!!! It’s no issue at all walking around Epcot… w a glass of wine, checking out the booths. 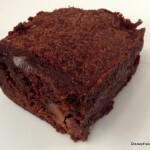 Often they have a “sample” on their counter, but if you really want to see portion size, look at the people at the exit line!!! Tables!!!!!!! This has been a bone of contention for as long as I can remember, and that’s our first visit to F&W in 2003. NEVER are there enough tables. One year I recall Disney literally selling admission to a “boxed seat” area. You were ushered into an area where you could sit and eat. Come on Disney!!!! Really!!! Festival Center is nice, but for me, not a necessity. Yes there has been a chocolate sample area, and I’m not sure you can get the special purses and AP items in other sites, but I’ve found all the items I want at the kiosks around Epcot. We enjoy the Chase Lounge which has been in the American Adventure the past few years. A nice respite from the trek around Epcot. Getting full… Hmm, my wife and I share each item we buy. I’ve never been full after making an entire loop around. Never. And I’m not a big eater. I second Kevin’s suggestion of using the tops of garbage cans as a makeshift table. About half the time, it’s too darn crowded and that’s the ONLY place we’re able to set our tray down. Avoid any of the overpriced, alcohol deprived slushy drinks at the booths. Stick with beer and wine. Ugh, the tables. It is ridiculous how few of them are around. Honestly, they’d probably sell more if they did put up more tables. I know I’d be more inclined to get multiple food items or a drink with my food if I had some place to set them down while I ate. Buy one of the small plastic trays, they are about a 9″x 9″ with a lip edge and has a cut out nitch for your wine glass to rest in. Its the best little table at F&W……bring them back year after, or start a annual collection. DO ask if you can share a table with strangers. Everyone is in the same predicament and should be accommodating. 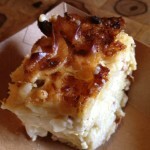 We met interesting people from all over the world and picked up great tips on what to try next.